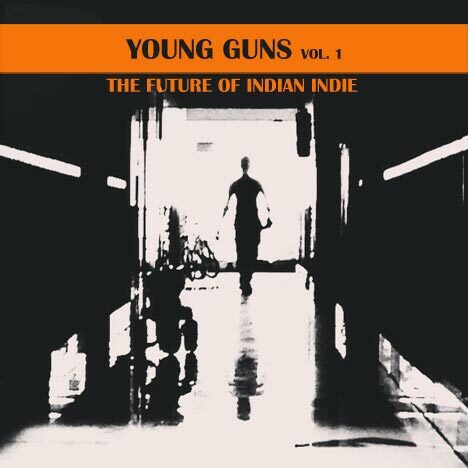 Young Guns Vol 1 | Bobin James | OK Listen! This is where I pick out the new bands that have grabbed my attention. Watch out for these guys – they are the future of the scene, they are the young guns. 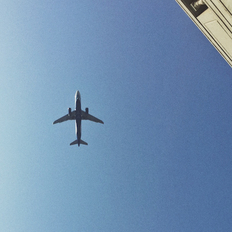 On the first edition of this mixtape, you’ll hear sounds from across the country, sounds ranging from the blues to jazz, thrash to alternative. And while you might be able to pick out influences ranging from Led Zeppelin to Black Keys to Megadeth to Bollywood, those are merely influences. What really stands out in this set of bands is the fact that they are all comfortable in their own skin.